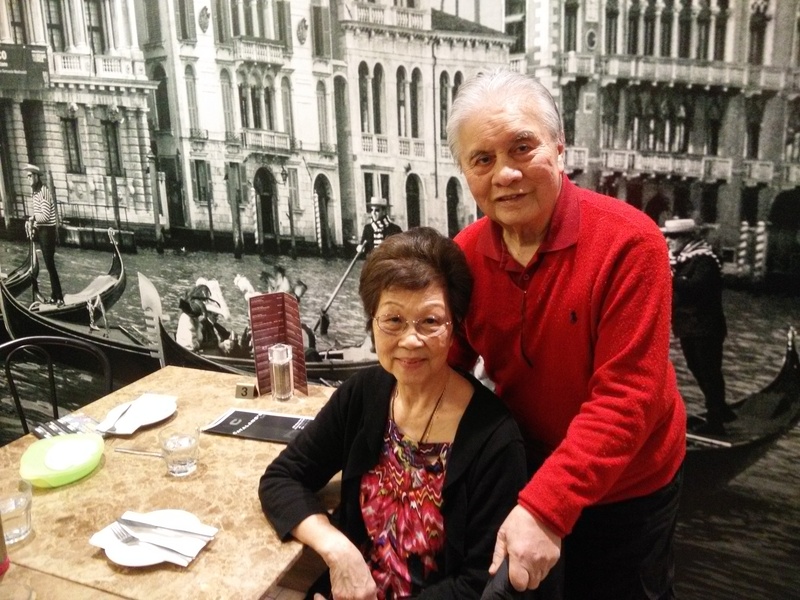 Paul Chong's Blog – Welcome to my world of blogosphere featuring "whatever interests you"
Since Jesus on Calvary did His giving. But what do other people see? To Jesus we will be. Speak out so others could hear the call. This is a senior male group that has existed for quite a number of years. In keeping with changing times with existing members getting on in years & dwindling in number, we are taking steps to review & make changes. The object is to make it more meaningful & exciting rather than just meeting for a meal. Some of the changes will be to include female membership, to introduce games & fun for social integration like mahjong & karaoke, visiting places & having guest speakers. Also, to introduce a nominal annual membership fee, fines session to help boost club fund for absentees (AWOL) & for whatever reasons that can be plausibly presented. The Club may need to be registered with regular meetings (weekly or fortnightly). A team of office bearers to be elected annually. We like to get your inputs of ideas. I can further think of introducing social dancing, health & exercise programs to make us stay strong & healthy & to live longer. The word “fraternity” means valued riendship and mutual support within a group: the ideals of liberty, equality, and fraternity. Who would be qualified to join? This is essential a social club & naturally we expect you to like people, meeting faces, visiting places & eating delicious, friendly, smiling with a cheerful disposition, easy & free to mix, spontaneous & adaptable, co-operative & helpful. Notifications & general correspondences will be via WhatsApp (preferably). 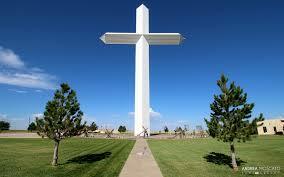 The highest aims in life: To know God & His will! The most beautiful attire: A SMILE! When God first shows you a vision, it’s blur and unclear … for our finite minds just cannot grasp things beyond our imagination. He often shows you a bit at a time. In time, the vision becomes clearer and like a jigsaw puzzle, the pieces will begin to piece together to give you the Big Picture. Whatever God initiates, He always complete. It will always be God-sized beyond human endeavour. After a period of a few months of “delayed obedience” (which tantamount to “disobedience”), a group of thirteen of us assembled one bright and beautiful Sunday Spring morning of 28 September 1997 at seven. Under a clear blue cloudless sky, we praised and worshipped God with the wonderful strains of music from Pastor Jeffrey Saw’s guitar. An hour after this Dedication Service to claim the Holy Ground in the name of Jesus, the clear blue skywas suddenly transformed. 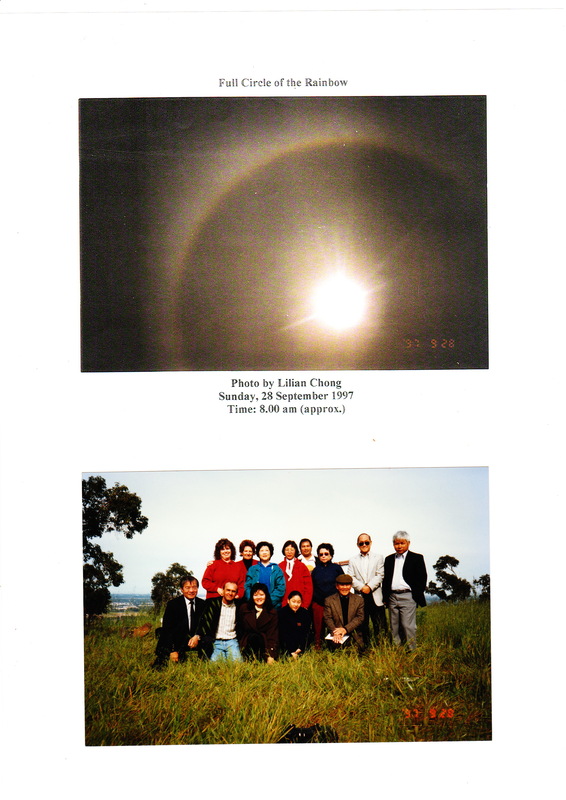 A strange and delightful phenomenon of the “Full Circle of the Rainbow ” appeared up above. SisterValerie Hamilton was the first to behold it. Some of us stood in awe and wonder. Others fell on to their knees. I was prostrating, weeping and sobbing uncontrollably. ( This is the second time I ever cried in public. The first being the time when I was first saved at the Abundant Life Centre in Kuala Lumpur around September 1979). For I have prayed for a sign of confirmation, and then I realised the heavy burden God has placed on me. The question is how much significance does the “Full Rainbow” has on each one of them and you too? To Noah’s descendants, they would never cease to rejoice and praise God by the promise of the rainbow – and that, it’s not even a ” Full Rainbow”. Are you heeding God’s signs and wonder? Remember, God loves you and He has a purpose and plan for you..
With Praise and Thanksgiving to God! AN OPEN INVITATION… COME AND BE AMONG THE BLESSED CHOSEN FEW! To enjoy me make sure of your health. 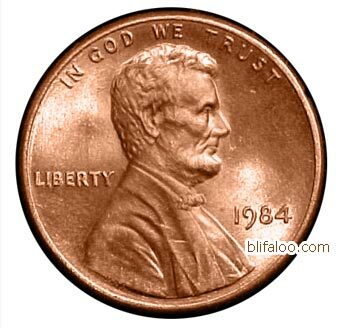 It’s acquired with measures both prudent and stingy. To the rich man it’s a prize and worth. The silent partner of countless realisation. The corner stone of security, a fortune worth in gold. As a thing of greatest worth and tribulations. And credit respects me with joy. Standing before every man to know and possess as I am. The economic cycle bids me no tears or fears. Without fear of ever failing or ceasing. And increasing population makes me grand. For nothing can ever destroy me really. Invariably they somehow become envied. I gain in value, strength, youth and survive. I am the basis of all economic power and myth. Unthinkingly and unknowingly, you are standing on me. I am L A N D ……….L…A…N…D! This poem is specially dedicated to a dear friend whose birthday is on 29 February, which comes round only once every four years . . . the leap year. Leaping out of your reach. But suddenly you have to add on “four”. The growing wisdom which He gives. Images are the best to preserve old memories . . . a picture after all is better than ten thousand words. Whatever your past, pictures will always depict the truth, for the camera will capture every aspect of your life in trues perspective – from the flashing charming & youthful smile to the wrinkling lines in your face. 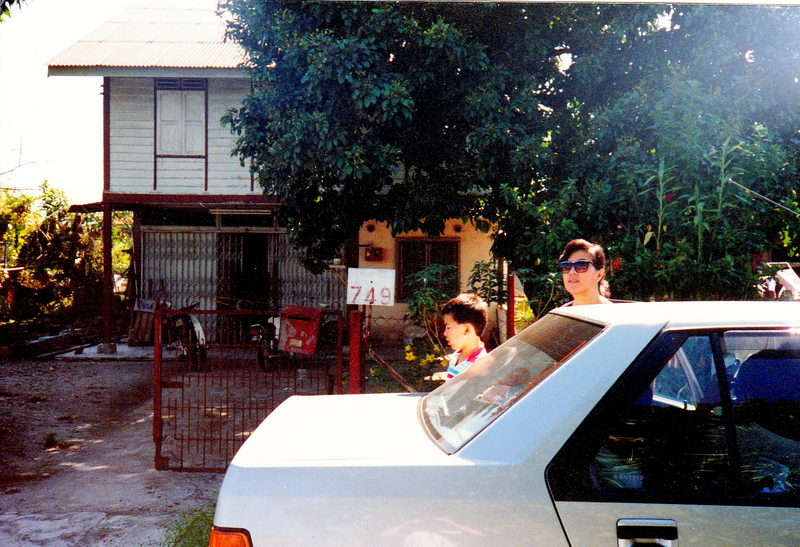 Birth Place in Matang/Taiping – a dingy old shop/residence of our grand-parents. A one-street village. 749 Pokok Assam, Taiping . . . our first home in the resettlement village . . . remembering father spent MR800/= to build it. Remembering also the rambutan tree, planted by me in the front yard, with great fruits. 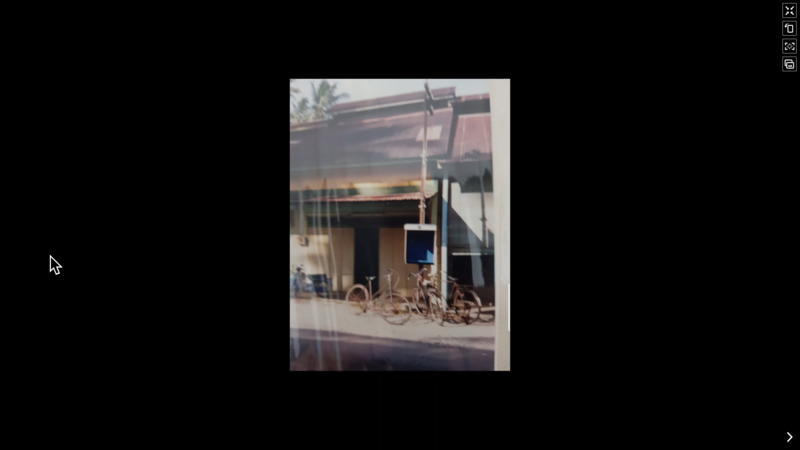 Following my father’s business after my birth in Matang, Taiping, we lived for a short while in Temerloh, a rubber plantation village qhen my father had a bicycle shop. 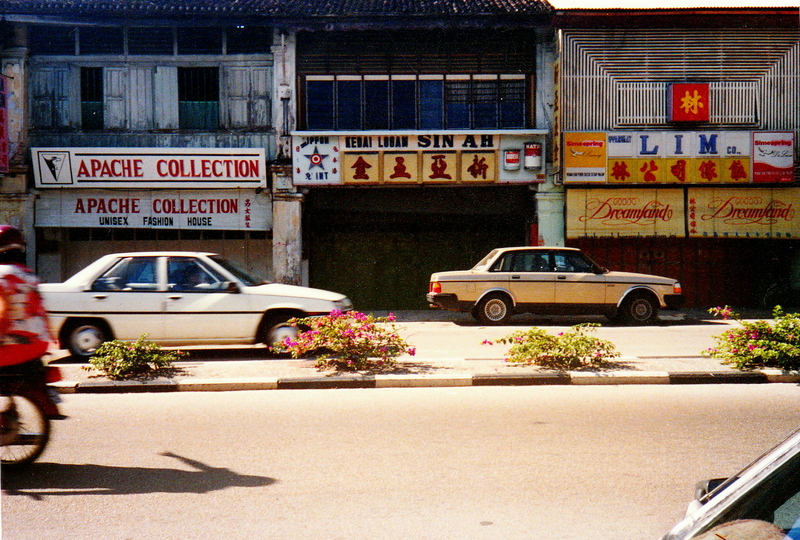 We later moved to Bruas where my father lost his whole fortune when the Japanese came to occupy Malaya. A brief sojourn in Matang before our parents made their way to Port Weld, some 11 miles from Taiping. Father’s business trade in bicycles & part sundry provisions. In Port Weld I had two years of Chinese/Mandarin education. It was a small wooden school & a young couple were my teachers. I learned my arithmetics & reading well. When father made & saved enough money, he decided to move & seek greater fortune in Taiping, then the old capital of Perak State. 163 Kota Road, Taiping . . . Father’s bicycle shop where our family shared one big room & sleeping on the plank floor. To cut the story short, upon advice by a distant uncle, I was sent to an English school – St. George’s Institution. Initially, I struggled with learning English especially with proper pronouncement of English words particularly “crocodile” . . . just couldn’t manage the “r” sound and my poor palms, both right & left, bore me much pain from the teacher’s cane. All that punishment fortunately turmed out for the better; for determined as I was to make good, I began to excel in public speaking taking part in school debates & elocution contests, & winning parts in school plays. 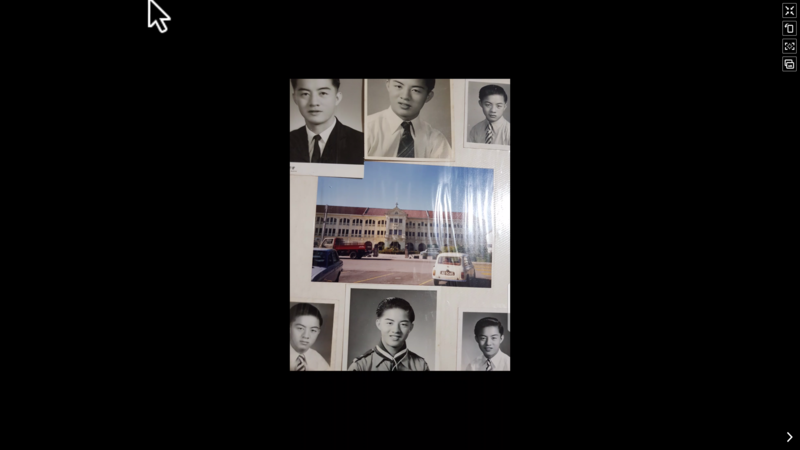 When I graduated from High School in 1957, I had a tempory teaching job in Bagan Serai, where two of my best students Hor Thean Chan & Saw Cheng Suan later came to be taught by me again in the Sixth Form in Anderderson School, Ipoh. I was selected on the government scholarship for teacher training in Kirkby College, Liverpool, England (1959/60). My two years in College saw me travelling a great deal . . . travelling took me from John-O-Croaks to LandsEnd, Scotland, Ireland, & 14 or more European countries, except those which were then under communists’ rule. During my second College year, I fell in love with the sweetest girl I ever met whom I later married in 1965. She happened to be from my own hometown Taiping. We shall fast-forward to cut my story short . 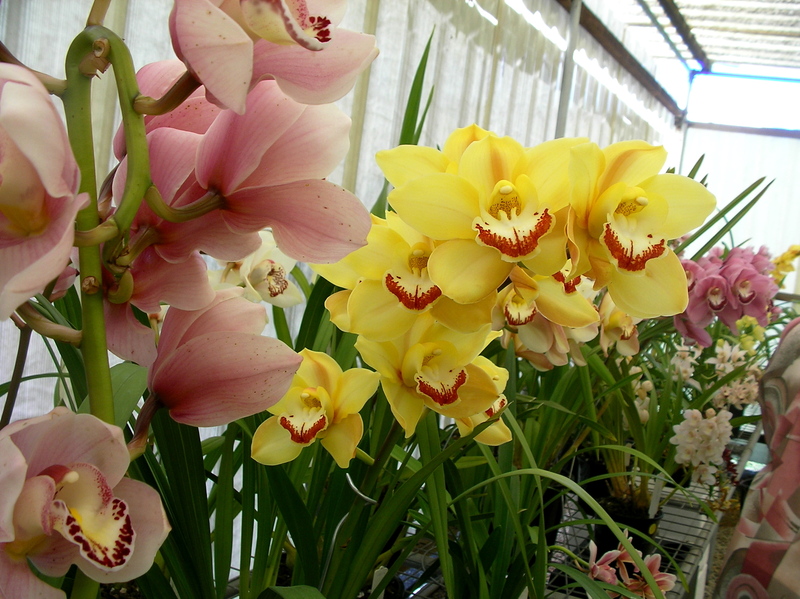 . .
A completely new life engulfed us when we took the step to migrate to Perth, Australia. 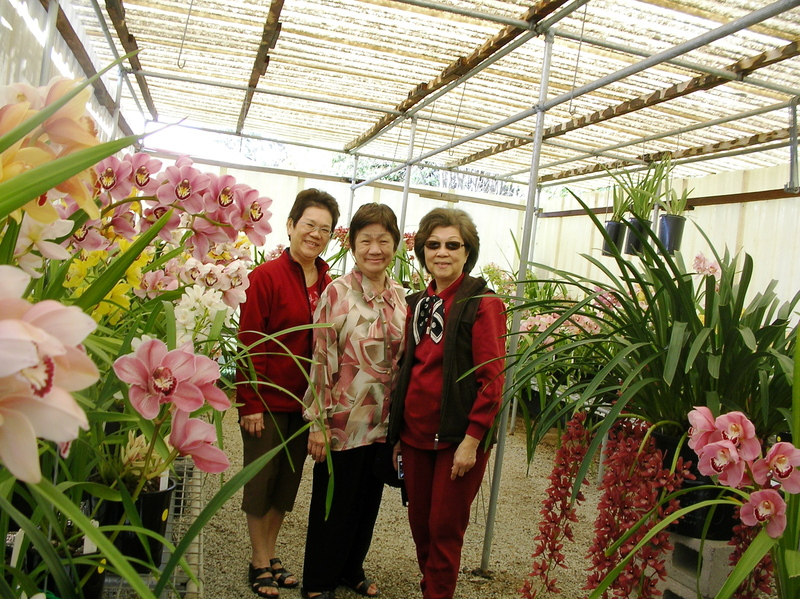 We didn’t like the idea of our three kids to be educated in the Malay language in Malaysia, and for want of a better future ahead, we headed our way “Down Under”. No regrets whatsoever, though we had to make tremendous sacrifices coming to Australia. My Homeless Realty business was prospering then before we took the plunge across thousand of miles in search of a better education & social justice. Our daughter Agnes is a PhD holder working at Murdoch University, David our elder son is a medical specialist doctor (Anaesthetist) in Queen Elizabeth 2 Hospital, Hong Kong, and last but not least, our second son Andrew is a civil engineer with a double honours degree in computer science. They are all married and we have 5 grandchildren. Our eldest grandson is presently pursuing his HSC Level in Warwick, England. For my part, I have been in the real estate business, a delicatessen shop, a short spell as a pastor after graduating from Western Australia Bible College with a postgraduate diploma in Christian Ministry. I am a “million” blogger at https://paulchong.net with a million hits over. I am also a writer, both prose & poetry with two manuscripts awaiting imminent publication. They are entitled: “Be A Star . . . Forget The Scar” and “Swap Work . . . Play Golf”. We have travelled a fair bit on land seas in two cruises covering Singapore/Langkawi/Phuket & New Zealand, Hong Kong, Taiwan, Thailand, China, East Coast of US & California as well and Canada. 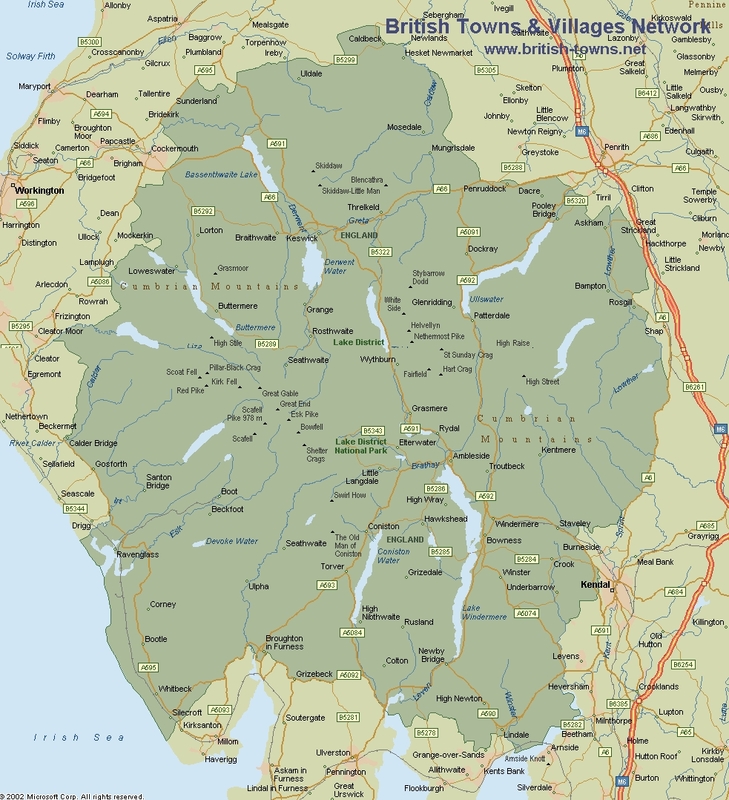 As mentioned, in our student days we covered United Kingdom and a greater part of the European continent. Now, as octogenarians we live contented & happy in Perth Hills (Lesmurdie) with sweeping views of the valley & Perth City. The Lesmurdie Falls National Park is right at our doorstep beckoning us daily for morning walk for health & simple pleasure of life . . . watching glorious sunset during this twilight year of our lives. 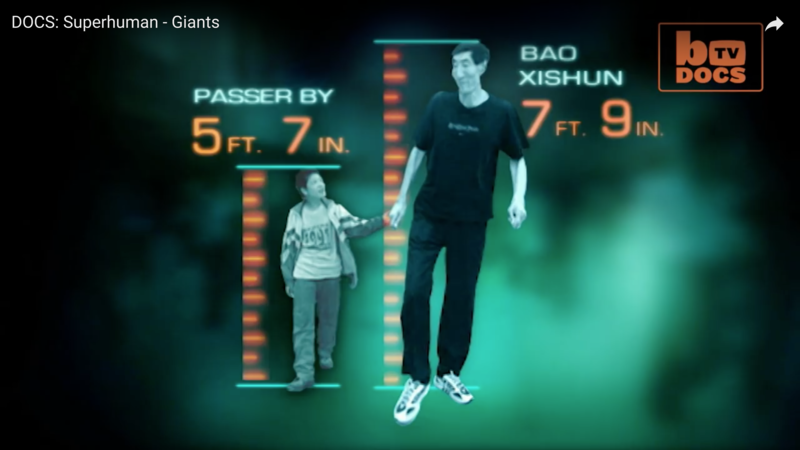 Biblically, giants did exist upon the earth, as evidensed by the well known story of David & Golliath. 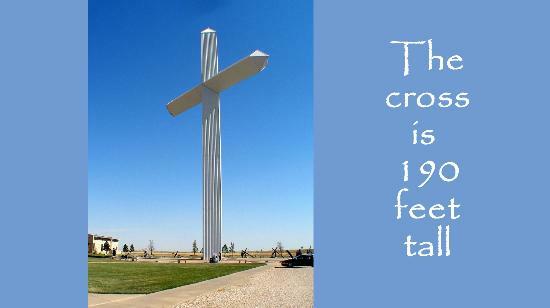 Refer also Genesis 6:4 (NIV) & Numbers 13:32-33. They were mostly great fighters & heroes in the days of old. In medical history the tallest man is Robert Pershing Wadlow (USA) (born 6:30 a.m. at Alton, Illinois, USA on 22 February 1918), for whom there is irrefutable evidence who when last measured on 27 June 1940, was found to be 2.72 m (8 ft 11.1 in) tall. That’s almost 9 ft. Imagine that! 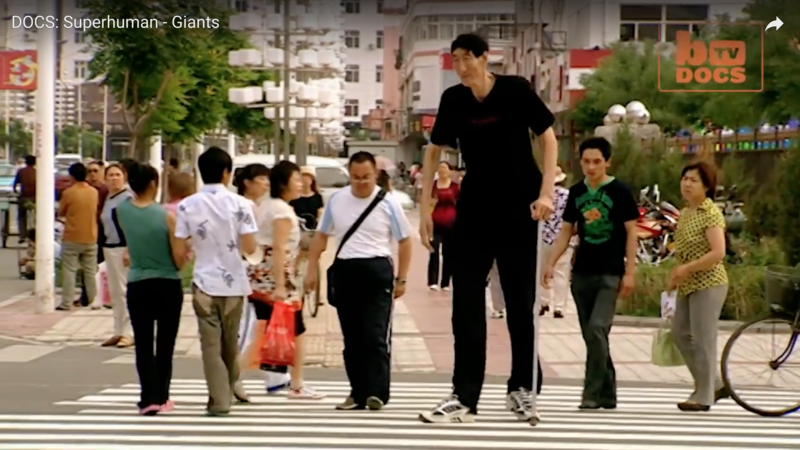 Sultan Kösen: Tallest living man, born in Turkey on 10 December 1982, became in 2009 the first man over 8 ft to be measured by Guinness World Records for more than 20 years. What’s it like living the “high life” with the general public looking up to you, admiring you out of curiosity, asking you endless searching questions, wearing shoes size 19 or so, seeing you whopping down enormous amount of food daily & consuming 8,000 calories or more.
. Only three in every million people fit into the exclusive group, and do so by breaking the seven foot barrier, with everything that comes with it. The larger than life characters are stared-at whenever they leave the home, and walking with a trail of spectators. 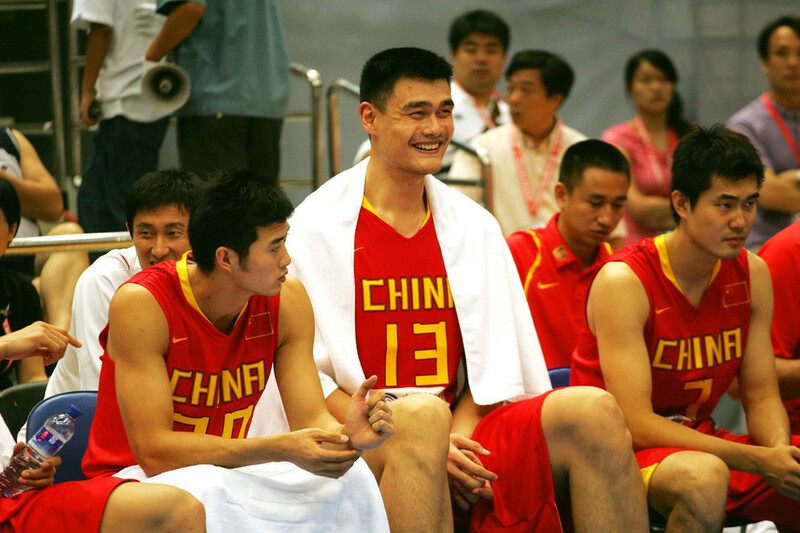 Yao, one of China’s best known athletes, now devotes time to promoting basketball in China. 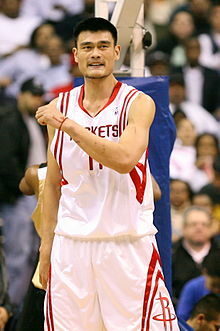 In April 2016, Yao was elected into the Naismith Memorial Basketball Hall of Fame, alongside Shaquille O’Neal and Allen Iverson. 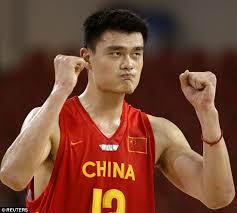 In February 2017, Yao was unanimously elected as chairman of Chinese Basketball Association. 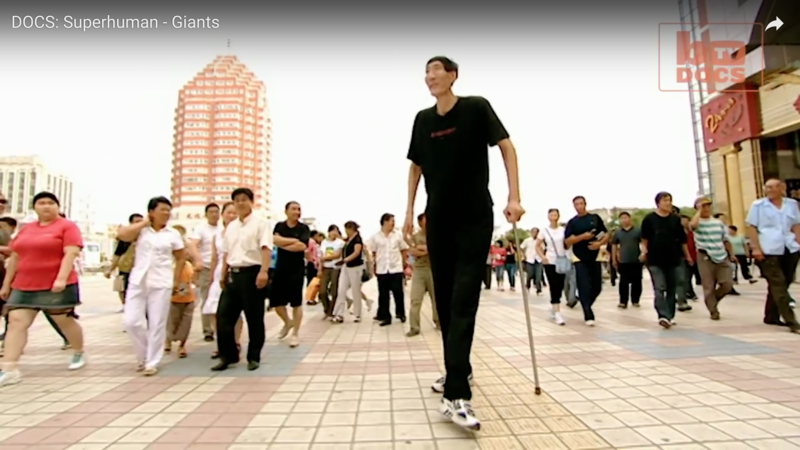 Xishun Bao (also known as Xi Shun; born 2 November 1951) is a herdsman from Chifeng, Inner Mongolia, China, recognized by Guinness World Records as one of the world’s tallest living men. 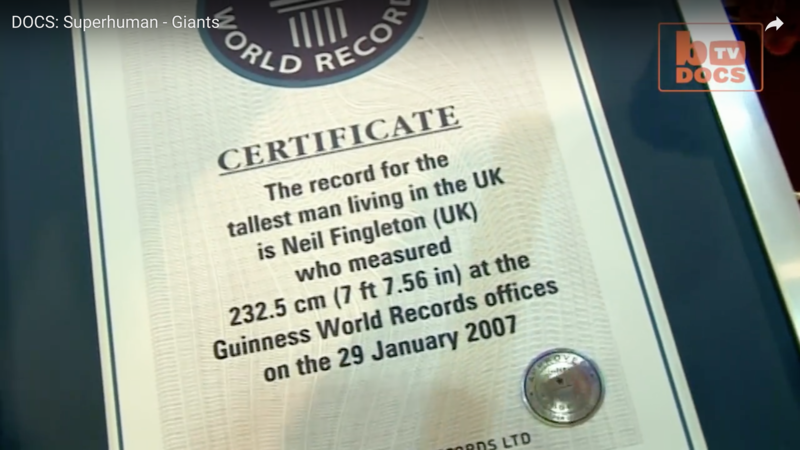 He was formerly certified as the tallest living man by the Guinness World Records, measuring 3.361 m (7 ft 8.95 in.). That we may inherit God’s Kingdom in all eternity. That we must remember as a great emblem. His coming again at the ending. The word “dog” is “God” spelt backwards. I guess it’s all the question of love thyat draws out the similarity. Their love is unconditional, for all times dependable, faithful & true under every conceivable circumstance. Dogs are man’s best friends for very good reasons. We can learn much from a dog’s behavior, personality, demeanor, resiliency, and most of all their willingness to provide their family members with unconditional love, loyalty, and companionship down to their very last breath. 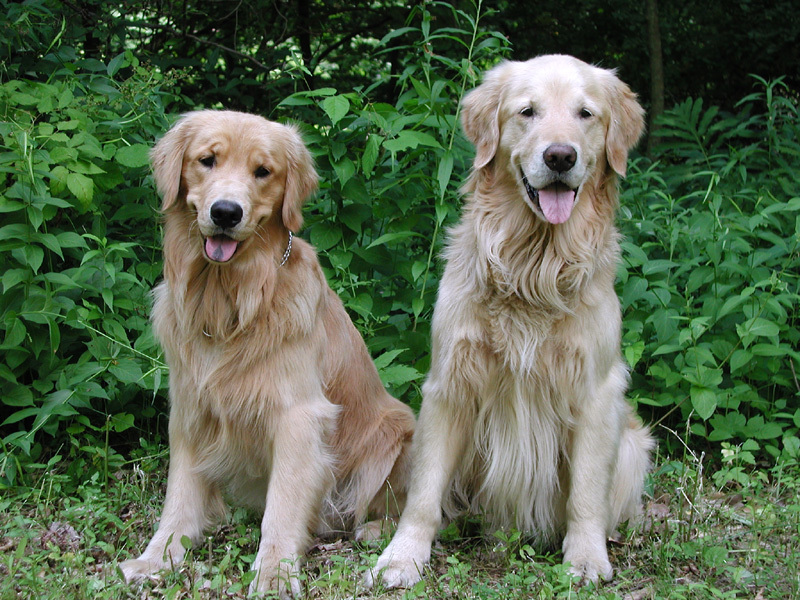 We have heard of many stories concerning dogs’ unfailing love & loyalty to their masters, dependable farm workers & doing rescue work, as blind men’s guides & faithfulness until death. But would dogs exhibit the same among their own kind. There’s a true story told about a pair of sweetheart dogs found & rescued by people in a near life and death situation on the railway tracks . . . a true case of bravery & undying love. A dog refused to leave his injured friend’s side not even as the train approaches. The injured dog had likely been hit by a train. She was too hurt to walk or even move. Fortunately, she had a very brave friend protecting her. On the freezing tracks, he used his body to keep her warm, he brought her food & shielded her from oncoming trains. He lies down beside her . . . when the dog hears a train coming . . . pushes her head down and keeps both very still as the train passes. For two days he kept her alive. A train conductor later alerted the locals. Howver, the protective dog didn’t allow anyone to come close making the rescue tricky. But when the animal shelter rescuers arrive they managed to rescue both the sweetheart dogs, and it didn’t take long before both were adopted into a permanent home. Today both are named as Panda & Lucy.